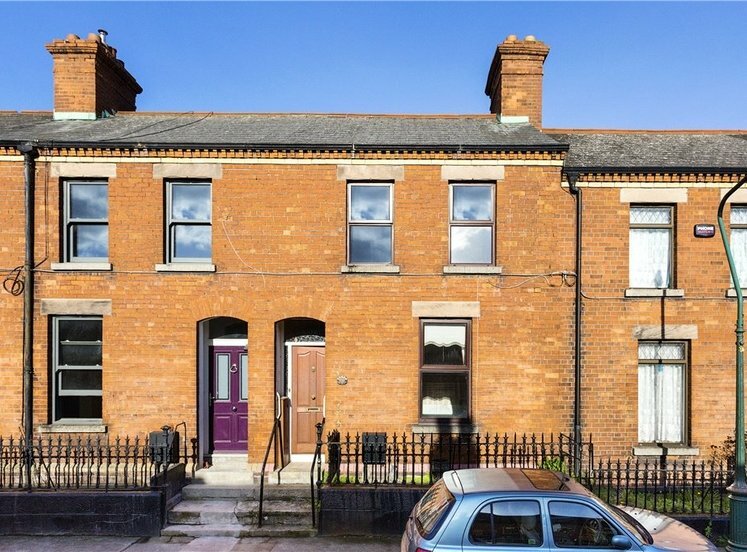 Service charge €1,960 per annum. 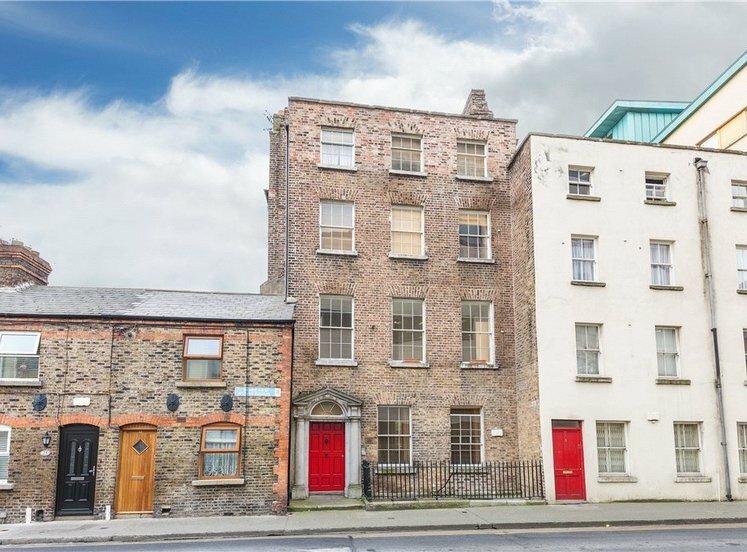 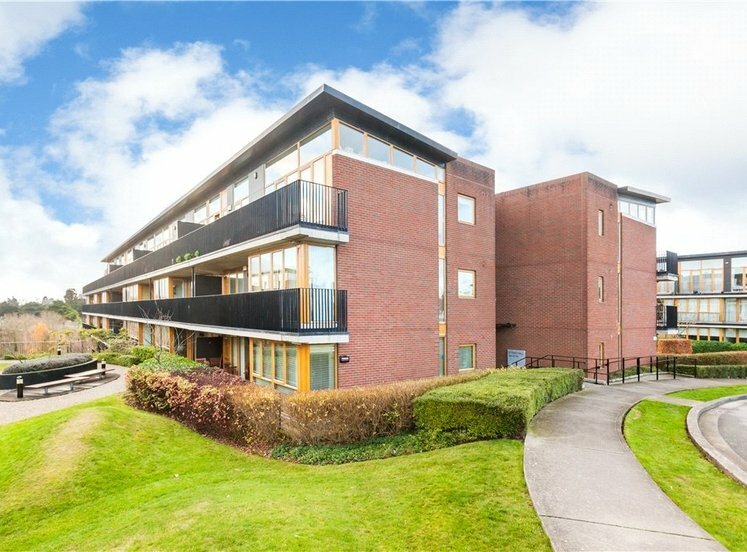 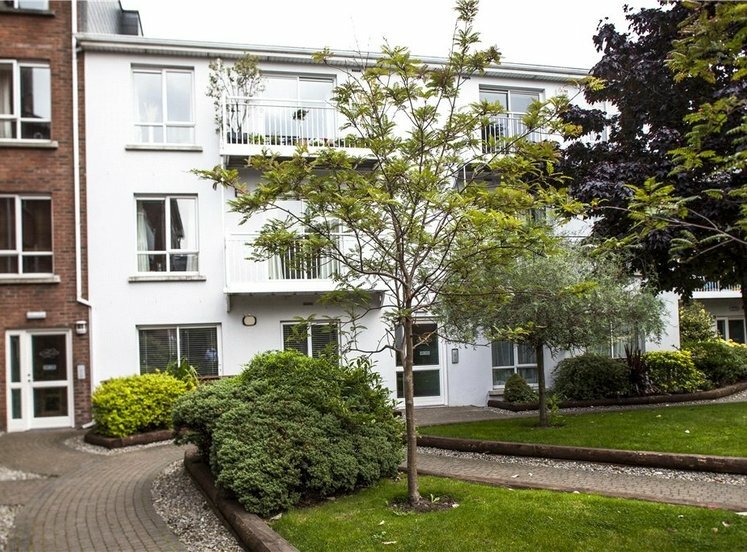 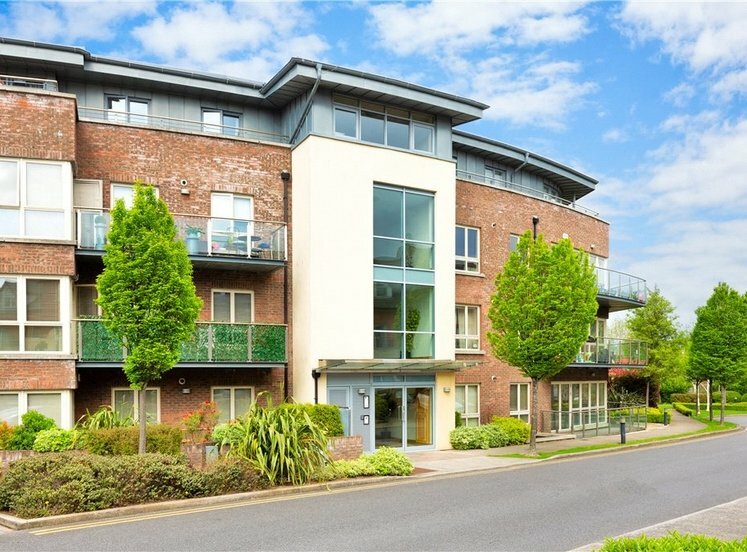 A bright and spacious two bedroom apartment well located in this popular residential development within close proximity to Dublin city centre. 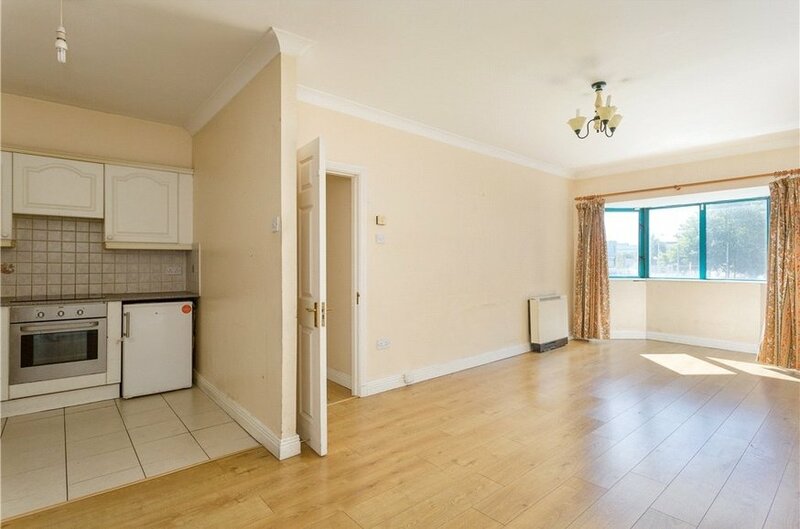 Situated on the first floor of this secure development, the accommodation briefly comprises, entrance hall with separate storage and hot press, bathroom, large living/dining room, storage press, kitchen and both bedroom with fitted wardrobes. 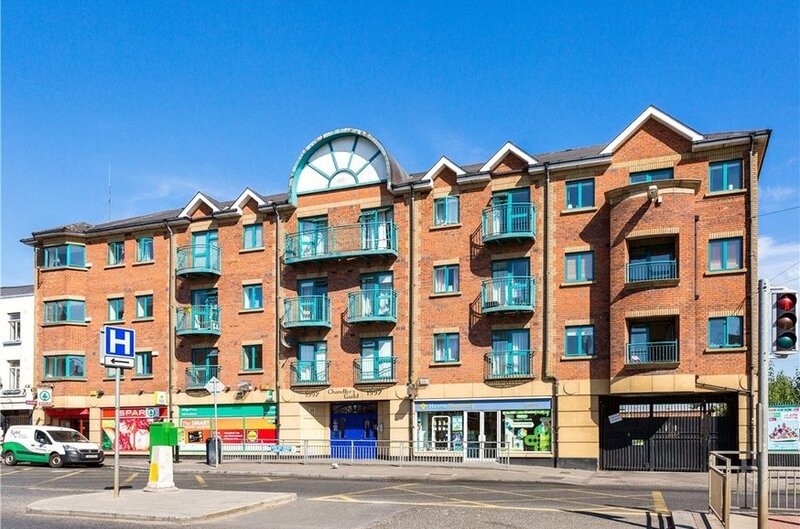 The apartment further benefits from secure underground car parking. 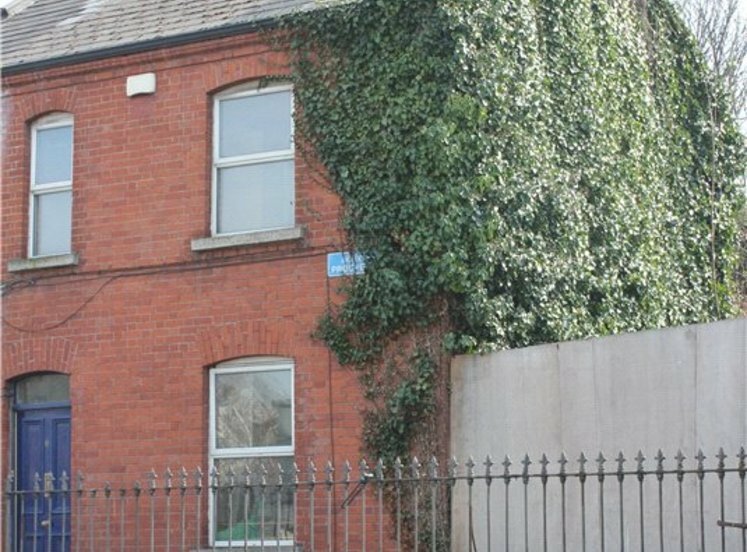 Chandlers Guild is conveniently located on St. James’s Street, across the road from St. James’s Hospital and the LUAS. 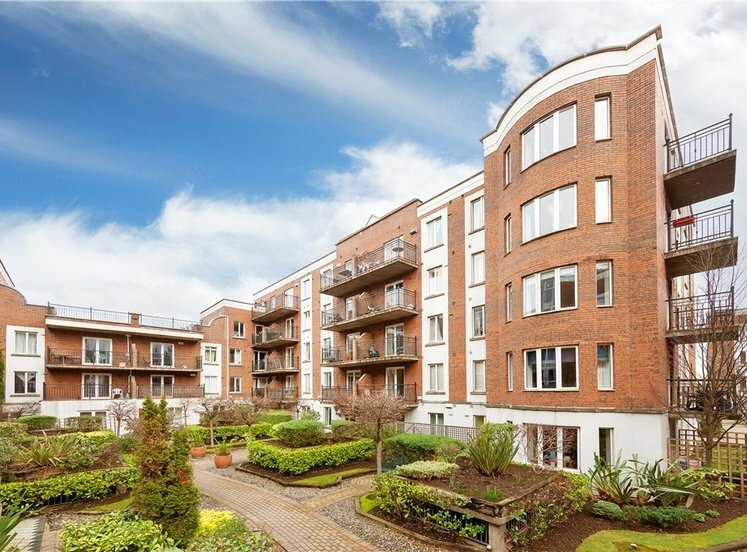 The surrounding area contains a host of local amenities including shopping, recreational facilities, schools, public parks, major tourist attractions, hotels and numerous restaurants. 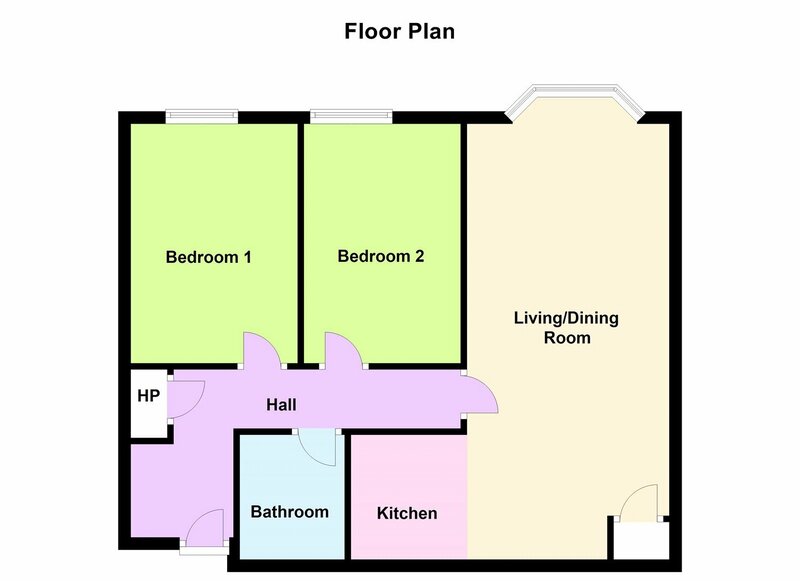 open plan, with bay window overlooking the hospital. 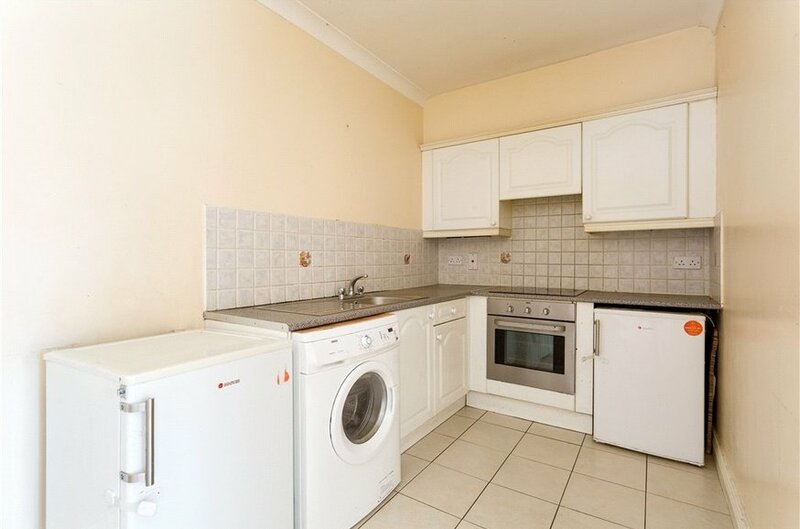 with tiled floor, part tiled walls, range of eye and floor level units, intergrated Zanussi oven and hob, provision for washing machine and fridge and storage unit. 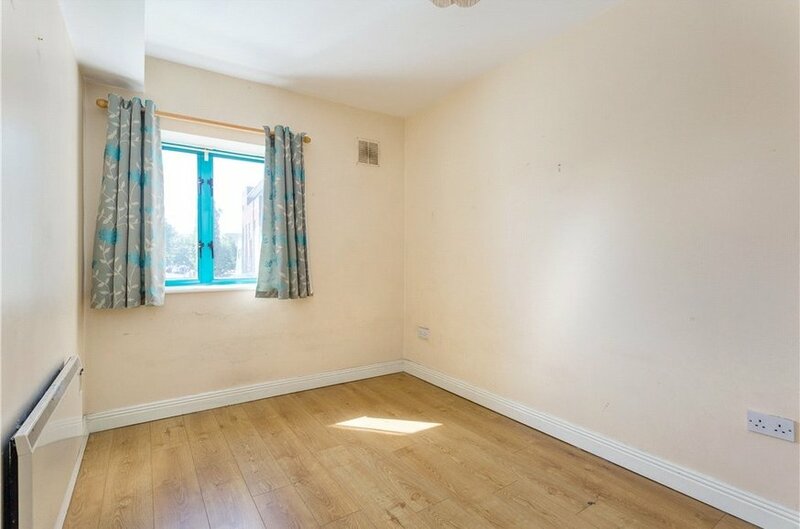 with window directly overlooking the entrance to St. James's Hospital, built -in wardrobes and laminate flooring. 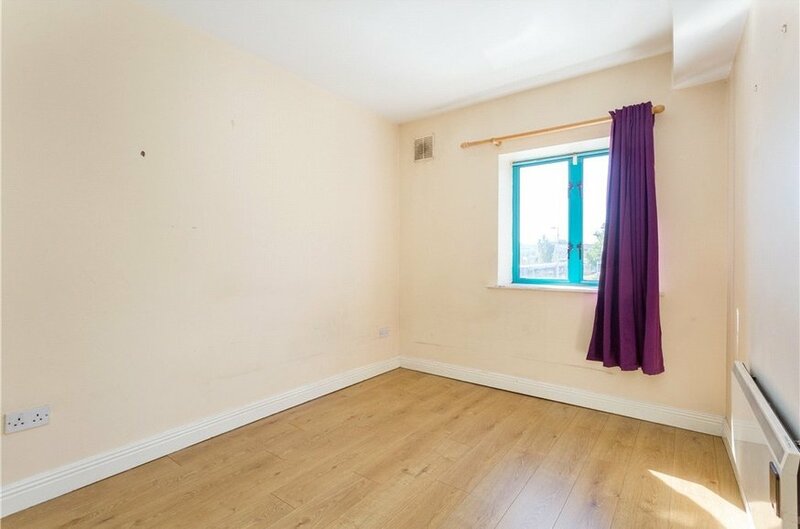 with window directly overlooking the entrance to St. James's Hospital, built-in wardrobes and laminate flooring. 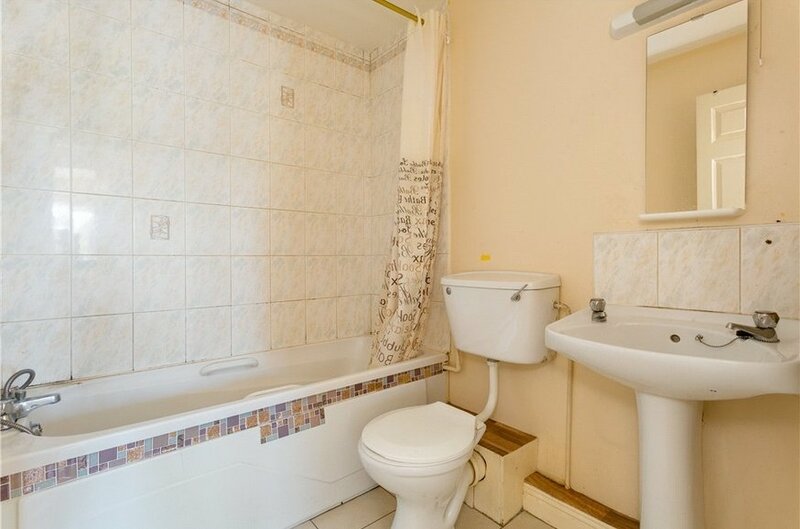 with w.c., w.h.b., bath with shower attachment, tiled floor and part tiled walls.